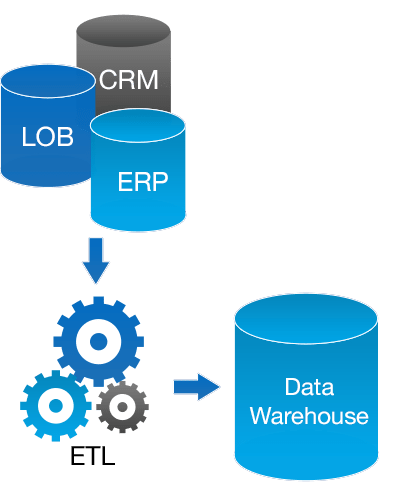 At BlueOrbit Technology, we adopt your information management challenges as our own, going all out to find the best solution for your business. We help our clients solve complex information management problems involving procurement, design, delivery and assurance of technology solutions. We bring our passion, experience and technology skills in the most challenging and high profile information management projects. We provide Dashboard development and implementation services, tool migration services, data management services and managed services. We have deep competency in Qlik, Tableau and Power BI. We work with you to implement the right combination of technologies from the leading BI vendors to ensure the best fit with your needs, your budget, and your existing IT infrastructure existing IT infrastructure. As BI technology continues to evolve, businesses need access to the latest capabilities to stay competitive. We help you embrace the latest technology advances while minimizing the disruption to ongoing business. 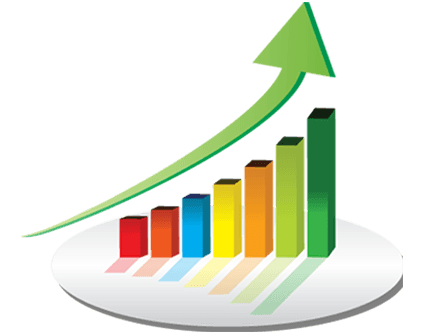 BlueOrbit has assisted many customers in identifying and understanding their upgrade goals and requirements in order to successfully deliver a BI solution to meet their individual business needs. 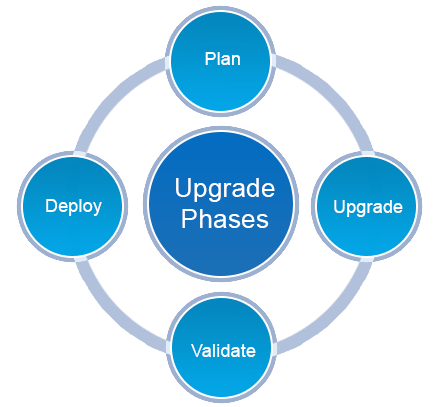 BlueOrbit utilizes its four step Upgrade Methodology of “Plan, Upgrade, Validate and Deploy” to perform all upgrades. 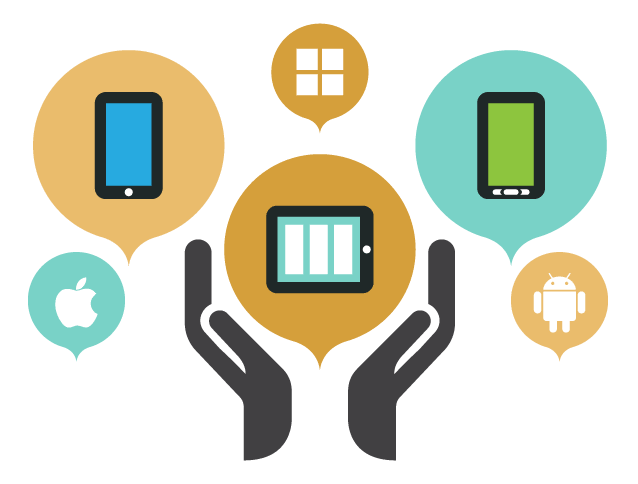 A typical upgrade primarily consists of defining requirements, creating a customized upgrade roadmap, installing & configuring the BI suite of products, importing content into the new environment, setting up authentication and performing system & user validation and rolling out into Production. In-depth knowledge transfer and detailed upgrade documentation is provided as a part of every upgrade.